It's A Dance Party In The Back Seat! You are here: Home / Family / It’s A Dance Party In The Back Seat! One of my favorite things about our little boy is how much he likes to dance! I absolutely love it, and could honestly watch him do it all day. What’s really funny is much of a hip-hop fan he is. I’m not kidding! If a hip-hop song is on (in this case, Kris Kross) he’ll dance his little face (and feet!) off and when it’s over, or if I change the station or turn the volume down, he’ll say “more” “more “more” until I turn it back on! It’s seriously the. cutest. thing. ever! Be sure to click play on the video above and watch his little feet and hands bob up and down to the music. And in case you want more feel free to see him dancing to “Call Me Maybe” or Justin Timberlake’s, Mirrors. Man, oh man, I love this kid! Does your child like to dance? What’s his or hers favorite music to dance to? Leave a comment below and let us know! Hi, everyone! I am a 17-year-old with a rare disorder called 18q-. At one time, my parents thought I had mosaic downs. I just would like to say I think this kid is awesome! 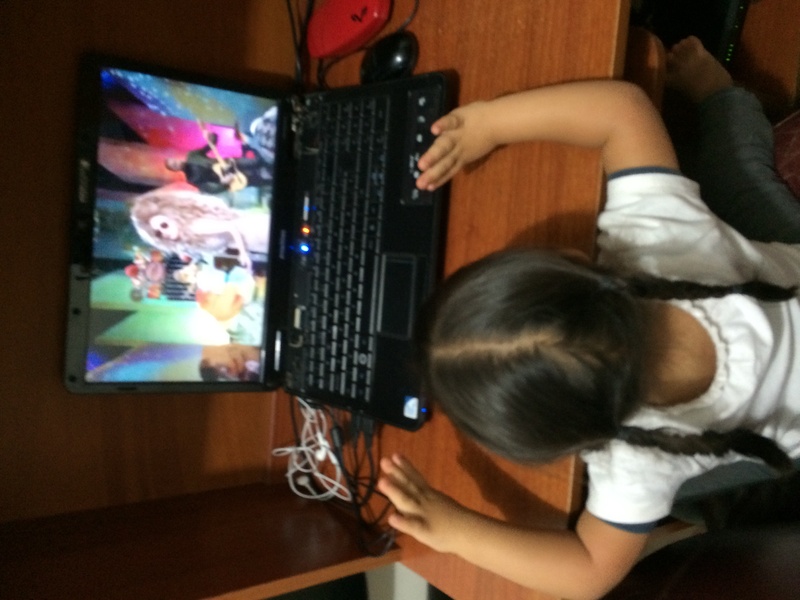 You know, i have a sick obsession over Lady Gaga, and since she was born, as a good auntie, i have introduced Gaga’s songs to Isa many many many times. Isabella is 3 years old and LOVES dancing, no matter the rythm, it can be tropical, rock, reggae, rock n roll, she dances to them all! But i must say that her favorite of them all is definitely Pop music. Her obsession over this beat (also my obsession) began when she was 10 months old and danced to Rihanna’s “We Found Love” all day long. Then she started loving Britney Spears and Katy Perry, but it all changed when she met Lady Gaga, it was love at first music video. She still dances to Poker Face everytime it comes on, SHE LOVES GAGA! Actually, “Gaga” was one of the first words she learned to say. We were listening to her music and she said “Gaga!” And my heart melted. Here i leave a pic of Isabella enyojing a 1 HOUR LONG Lady Gaga special with the muppets, (I still cant believe she stayed still ONE HOUR, that only happens with Harry Potter movies, as me, again, she loves them so much and can watch a whole marathon) my family always jokes about that Isabella and i dont look alike but have EXACTLY the same preferences, in food, in music, in games, in movies, its scary. I LOVE MY LITTLE BALLERINA TO THE MOON AND BACK! Our Max (22 mos) looooves to dance! Actually he nods his head, waves his arms, and scoots around on his bottom. If he hears faint music start playing he stops what he’s doing and starts dancing. He loves Johnny Lang or anything with really good bass. He also loves Gungor, Jesus Culture, All Sons and Daughters or any loud praise music, the louder the better. People always comment at church how they love to watch him. We have a few musical children and lots of instruments so there’s always someone to entertain him. Like you with Noah, I never get tired of watching him! Our daughter loves to wiggle around to the theme tune to Law & Order (mid 90’s version) – I wonder if we’re watching too much??? Please don’t ever stop posting! 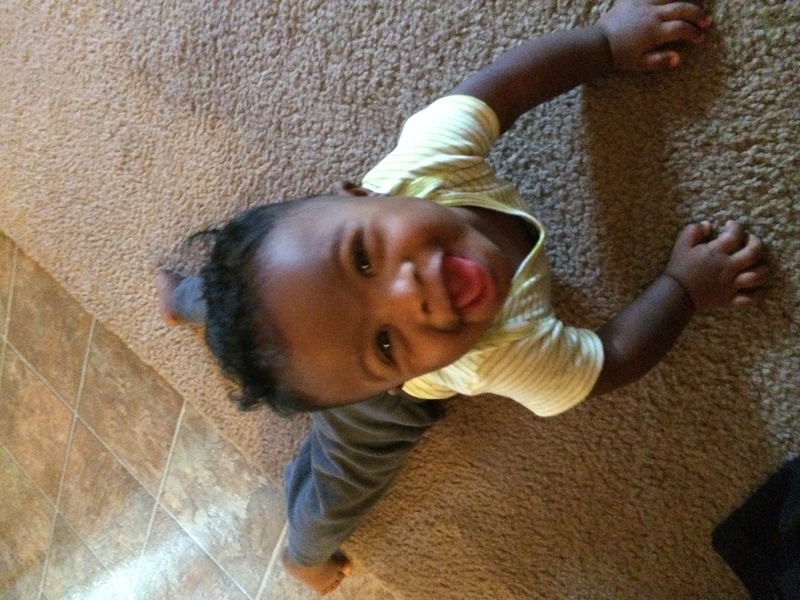 I’ll have a smile on my face the rest of the day, He is the cutest dancing baby ever!! I read your blog daily and love your post about Noah dancing! I created a program of dance education for kids with special needs that has grown to serve over 400 people in just 5 years and have seen the powerful evidence of the benefits of dance – and any art – therapy! Noah has the moves…I hope you have access to a dance or performing arts program in your area – I start students at age 3. If there is a program like mine in your area, I’d love to know about it! You can read about what we do at: http://www.merrimackhall.com/outreach.html – on this page, there’s a video that HLN produced about my program that describes what we do better than I can! so adorable, I love Noah and his smile, I check his page and blog several times daily. He is already so smart and active at such a young age. You have helped him to be the best that he can be at this age with many more years to come. You are doing a great job, Noah is always looking happy and you have come up with ways for him to learn things and pass it on to others who have a child with Down’s Syndrome. I love that almost everyone of your posts has the words “man I love that kid” in it. He is a loving little boy with you as well as relatives and playmates. He has a great future ahead of him, as he seems to already pick up on things very quickly. I think he will love school with other kids to interact with. 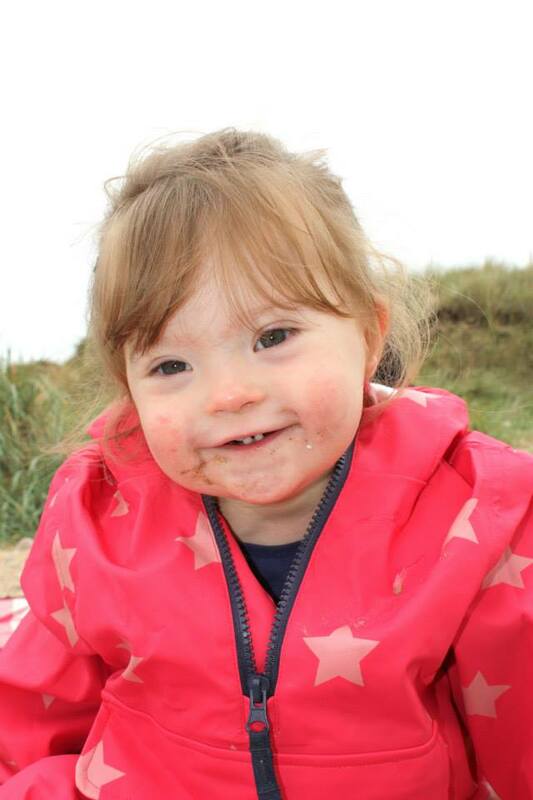 You are a great advocate for him as well as for the many other families that have a child with Down’s Syndrome. You and Noah are helping others all the time. Keep writing and posting videos and pictures of Noah, I know you will . I love to see his face several times a day. And “man I just love this kid” too. Noah is awesome. Our little SONSHINE gets his boogie on all the time. I should hum a tune and he will dance.